All I want for Christmas is a truckload of beauty treats and some Ladurée macarons for me, Liberty-print accessories for Clementine, a Tumi backpack for Eamonn – and a few other essentials! I thought it would be rude not to share my family Christmas wishlist (well, mainly mine). 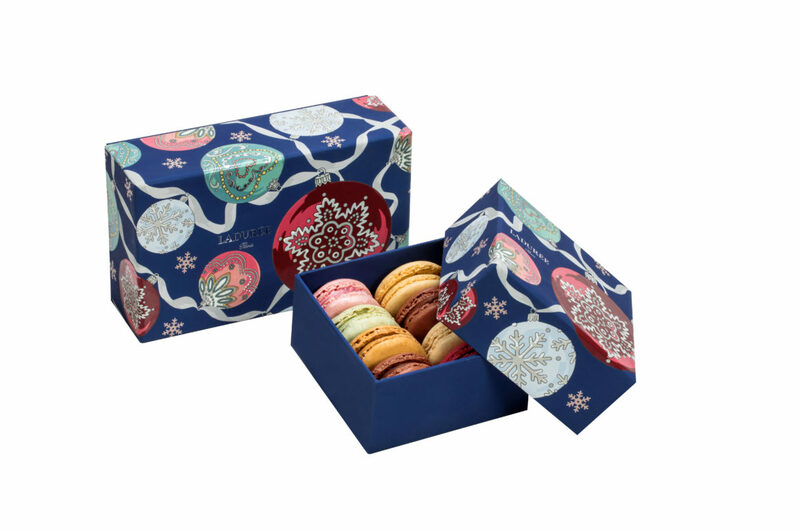 There’s always room for a Ladurée macaron or two, especially when they come in such a gorgeous box. 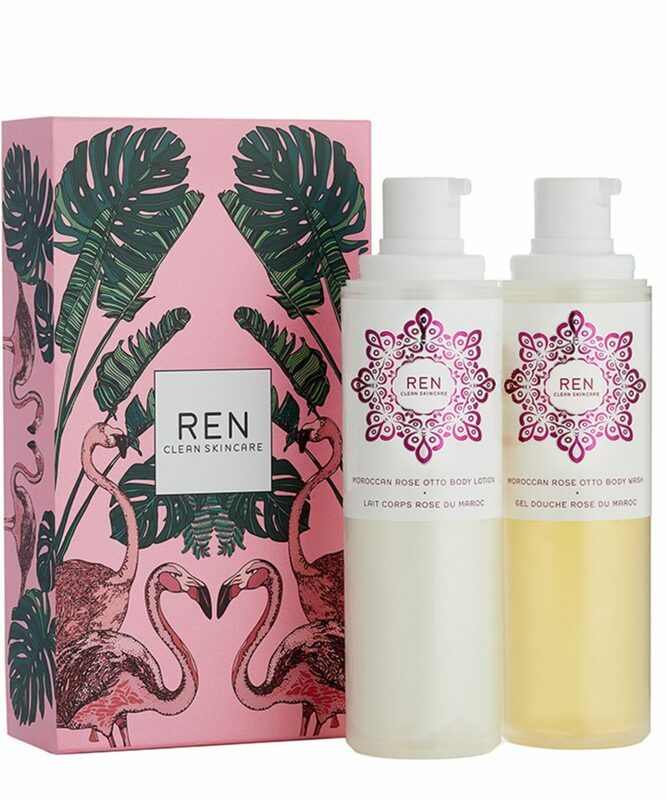 Because who could resist this flamingo-print hot pink packaging? Clementine will be weaning in a couple of months (slightly dreading the mess). 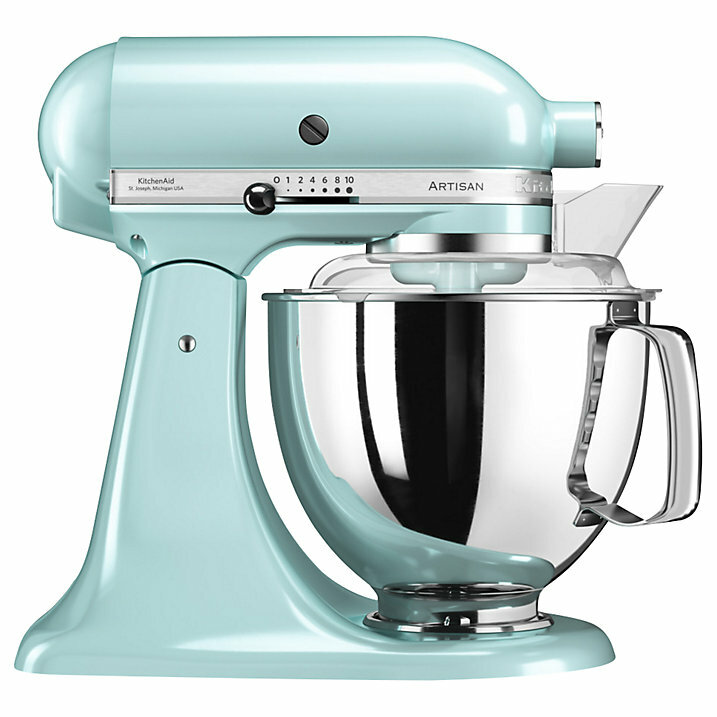 I think a pastel blue KitchenAid would make the transition just that little bit sweeter. My go-to brand for travel and commuting backpacks for Eamonn. 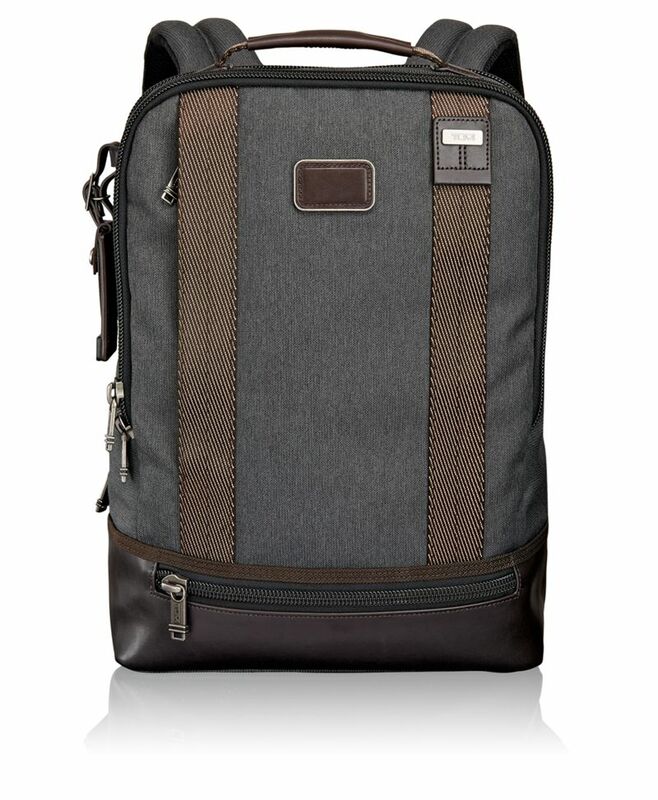 Tumi backpacks not only look the part, but a 15-inch MacBook Pro fits inside – essential when looking for backpacks for Eamonn. I try so hard to contain myself in the Liberty childrenswear department! How I wish I could dress Clementine in outfits from there every day, but that just isn’t possible. 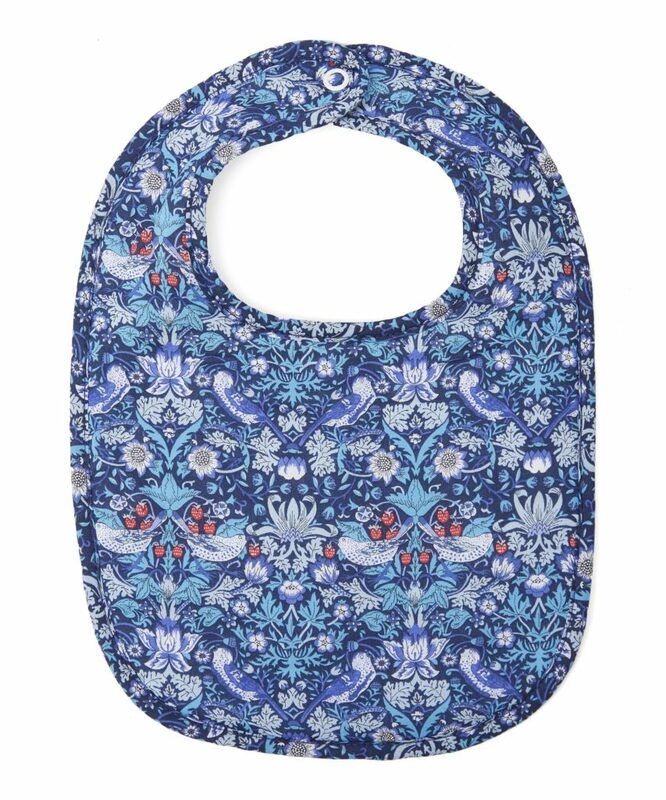 The bibs are really affordable and, most of all, totally cute – and they give a stylish nod to my favourite department store. My living room now resembles a baby sensory class, with all Clementine’s toys everywhere. I’ve been on the hunt for a good storage basket for a while now and these are just adorable. 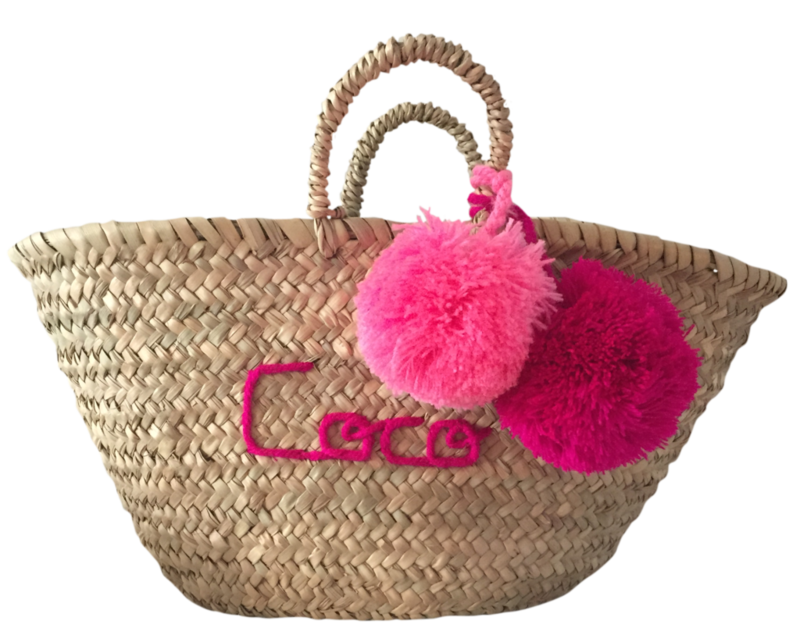 Loving the pom-pom accessories and the fact you can personalise them – they come in mini sizes too, with prices starting at just £22. I think it’s time to replace my leopard-print S’well bottle with this fancy Ultraviolet metallic-effect version. 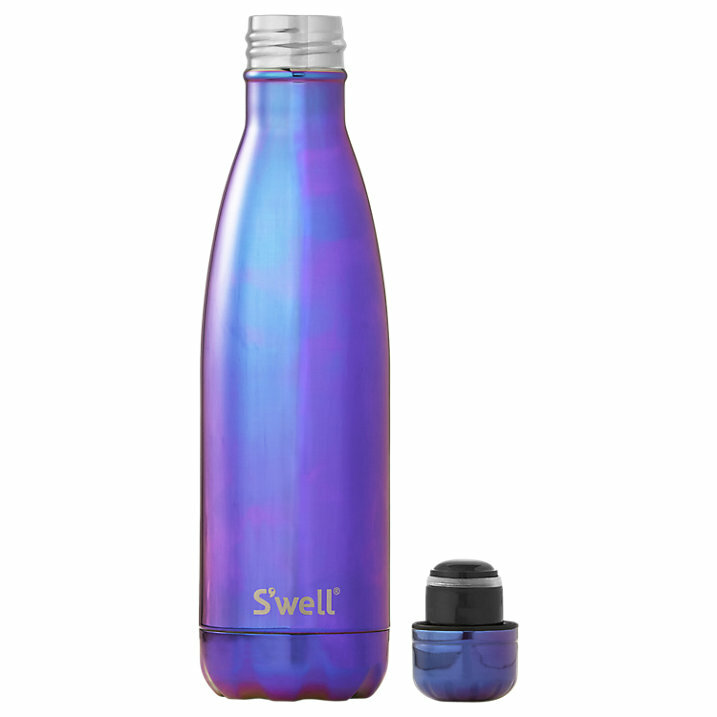 A S’well bottle not only keeps your drink cool for 24 hours or hot for 12, but is also totally Instagrammable. You can never have enough scented candles in your home, right? 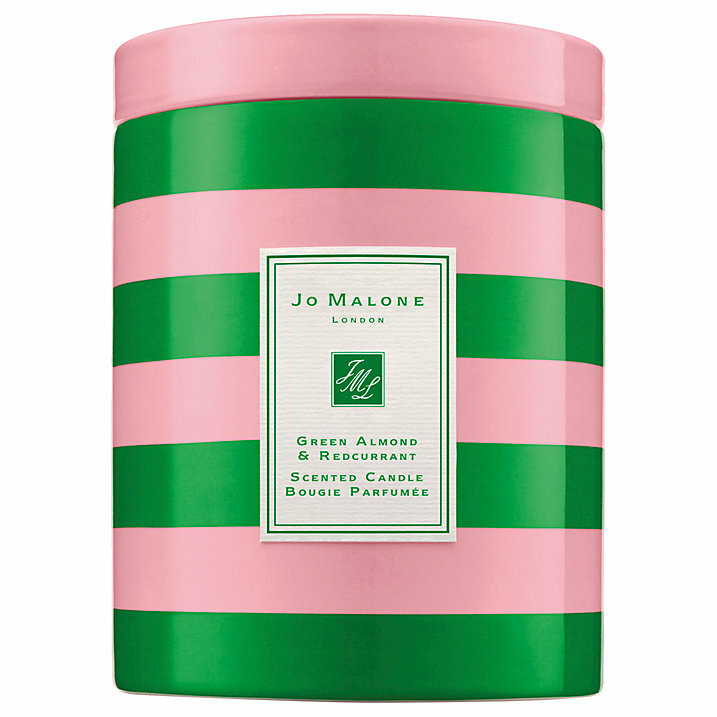 I mean, what’s not to love about this candle by Jo Malone? Firstly, its decorated in pink and green stripes. Secondly, it smells heavenly. And thirdly, Jonathan Saunders collaborated on the design.